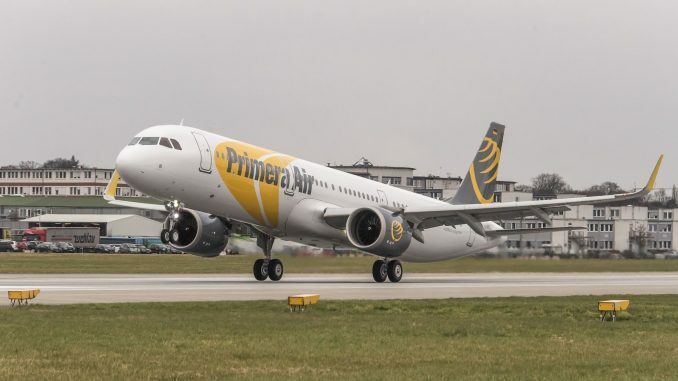 In February, the newest airline in the low-cost transatlantic market, Primera Air, announced that it would make a slight change to its route network. Washington’s Dulles International Airport located in Northern Virginia, serving the nation’s capital, Virginia, Maryland and other surrounding states, was chosen to receive flights to London’s Stansted Airport, one of the airline’s European termini. AirlineGeeks spoke with the airline’s CCO, Anastasija Visnakova, spokesperson for Metropolitan Washington Airport Authority (MWAA), Andrew Trull, and other airline and airport authority officials over the phone on Thursday to learn more about the airline’s plans for Washington Dulles International Airport, as well as to get the airport’s thoughts on the new service and attracting more low-cost carriers. The addition of Washington-Dulles came as a result of the Scandinavian airline preemptively dropping the airline’s planned Birmingham to Boston route, which Primera claimed wasn’t in demand enough to be viable and wasn’t selling as expected. Washington is the third wheel in the airline’s route network, as the airline initially planned for a clean and even route network. Formerly, the airline had three cities on each side of the Atlantic that they would serve with their A321neo fleet. Newark/New York, Boston and Toronto in North America and London, Paris and Birmingham. Each city on both sides of the pond had routes to each of its transatlantic counterparts, making for a clean route network with three routes from each airport in both continents. However, now that one transatlantic route was taken away from Boston and Birmingham, Washington will be the only airport in the network with one route, Boston and Birmingham will only have two transatlantic routes and London will become the de facto main hub with four routes. The airline hasn’t made any guarantees as to whether the airport will receive additional service but will analyze the success of the route and make a determination as to whether the airport is worthy of more. London was chosen by Primera as the first route from Washington due to the route’s popularity. The route sees over 500,000 annual passengers and is the most popular international route from Washington earning nearly $375 million in revenue annually. The route is important because it connects the capitals of the United States and the United Kingdom, two important allies, and connects other government officials, diplomats, and other Washington visitors through London. Currently, there are three airlines operating the route: United Airlines, British Airways, and Virgin Atlantic. 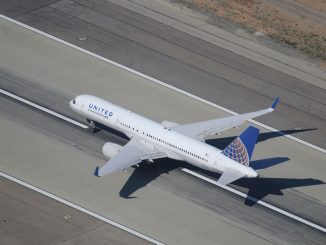 The three airlines use a variety of aircraft ranging from United’s Boeing 757-200s to British Airways’ Boeing 747-400. What’s notable about Primera’s start of service to Washington-Dulles is that this will be the airport’s first low-cost long-haul airline. Airports up and down the East Coast and throughout the United States have been seeing new service from airlines such as Norwegian, LEVEL, Eurowings, and WOW Air. However, Dulles has been largely excluded by that wave of low-cost expansion in the U.S. When WOW Air first decided to come to the capital region, it chose Baltimore/Washington Airport (BWI) in Maryland. German leisure carrier Condor also chose BWI to fly to from Frankfurt to serve Baltimore and the capital area. So why has Washington-Dulles been left in the cold? 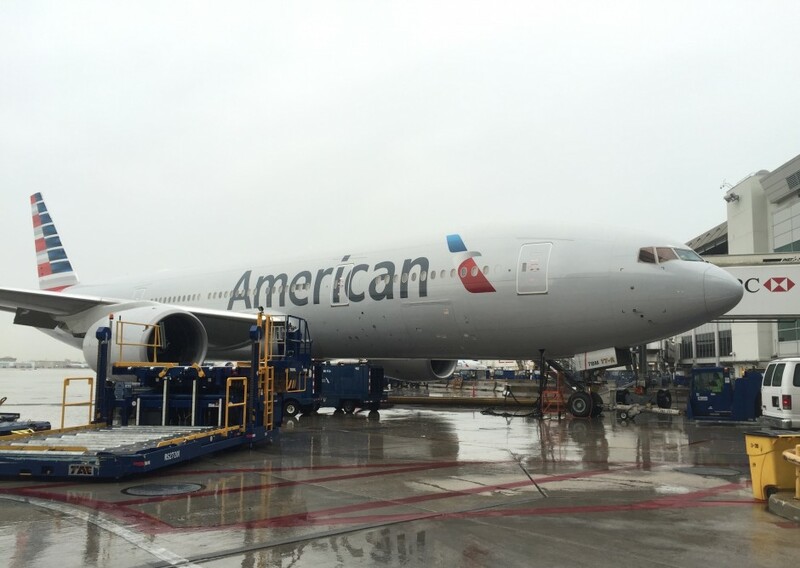 Airport authority officials gave us their opinion of the lack of low-cost service to Dulles. First, the airport has a perception issue among airlines. Most airlines associate the airport with high costs compared to its counterpart in Maryland. However, according to the Metropolitan Washington Airports Authority, that thinking is outdated and the cost per passenger of using Dulles instead of BWI is only a matter of a few dollars. Second, the airport is not easily accessible via public transportation from Washington, D.C. and the suburbs of Maryland and Virginia. Currently, there is no Metro line that serves the airports, forcing subway riders to take the Silver Line to Wiehle-Reston East Station then take a bus to the airport for an additional $5 or take the Metrobus route 5A which stops at L’Enfant Plaza in downtown D.C., Rosslyn Metro Station in Virginia and Herndon-Monroe Park and Ride five miles from Dulles in Virginia. Both of those options have flaws. The Metrobus 5A route has 3 stops, 2 along the corridor between IAD and Washington and only one of them in downtown Washington. For those further away from L’Enfant Plaza or downtown Washington, it will require a metro connection, further increasing the cost. Additionally, the bus route is subject to highway traffic at rush hour and operates hourly, making wait times long for passengers arriving in between two buses. To help mitigate traffic concerns, the Dulles Access Road was built, but the problem still exists on roads leading to and from Washington. The Silver Line option provides more flexibility, but you have to take a bus and Metrorail, which takes over an hour to get to downtown Washington, without delay. Lastly, the Northern Virginia area where the airport is located in one of the wealthiest regions of the country with a strong, growing GDP. This contrasts with the market that low-cost airlines are targeting. Airlines doing market research will think that the region is too wealthy for low-cost airlines to be attractive, as those airlines are targeted those people without the means to afford traditional air travel. In order to combat this, the airport has been making strides in order to make it more accessible. The Washington Metropolitan Area Transit Authority (WMATA) is currently extending the Silver Line to the airport, eliminating the need for the $5 connector bus between the current end of the Silver Line and the airport. Additionally, the airport authority is promoting the fact that the region has a growing millennial population that have a need for this sort of travel and that despite its wealth, low-cost service is viable. The airport has attracted low-cost budget airlines such as Frontier Airlines, with 7 routes from Dulles, and the Latin American low-cost carrier Volaris Costa Rica, with two international routes from Dulles. 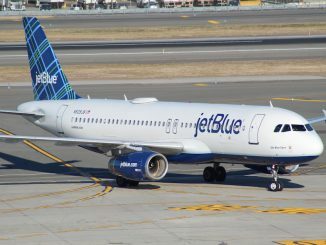 New fuel-efficient aircraft will also help out Dulles Airport, as now there’s a reduced to no payload penalty for next-generation aircraft such as the Boeing 737 MAX series and Airbus’ Neo and LR series. The increased fuel-efficiency, lowered payload penalty and decreased cost per seat of these new aircraft will only favor Dulles in its quest to attract new low-cost long-haul carriers. 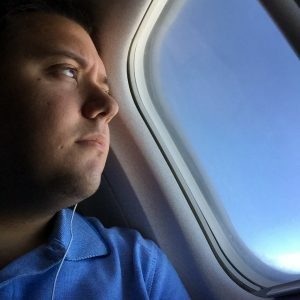 You no longer have to sell out a flight for it to be profitable. 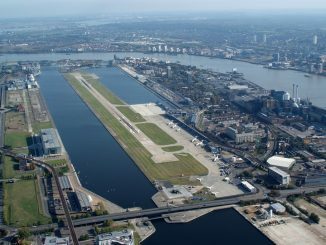 As for Primera Air, the airline has reported that sales projections on the route are positive, despite the start of the service just under 5 months away in August. In order to further bolster the route, the airline plans to have promotional sales for the route between now and August. The official start of the flight is August 22, 2018, and the service will operate five times weekly, with airport officials keen on increasing it to daily service once it proves itself.